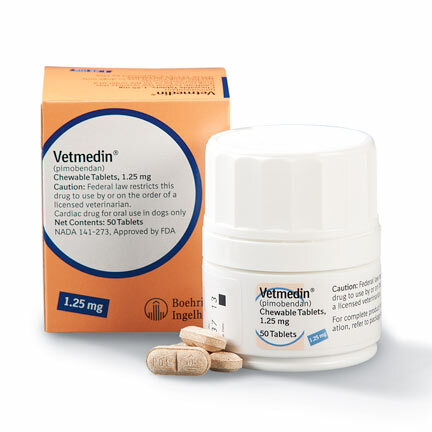 We currently have limited supplies of Vetmedin, and hope to restock all options as soon as possible. 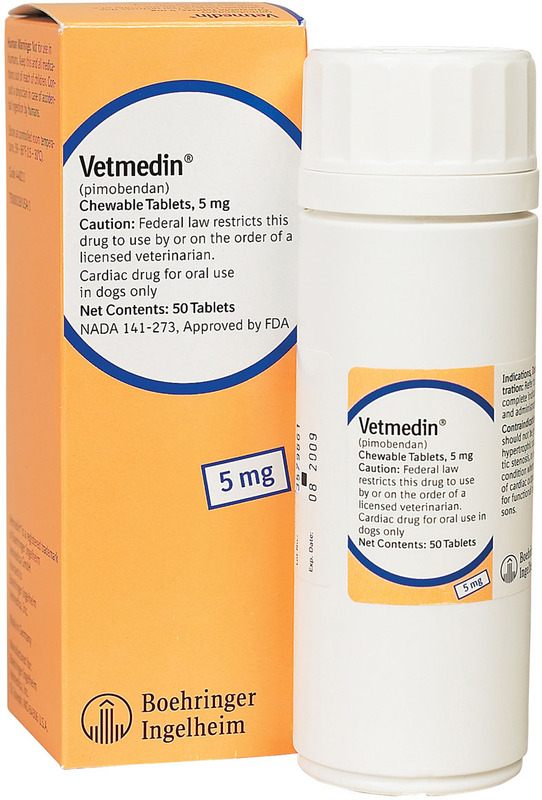 Vetmedin chewable tablets are used in managing congestive heart failure in dogs. It works by opening blood vessels and reducing stress and pressure on the heart in pumping blood. 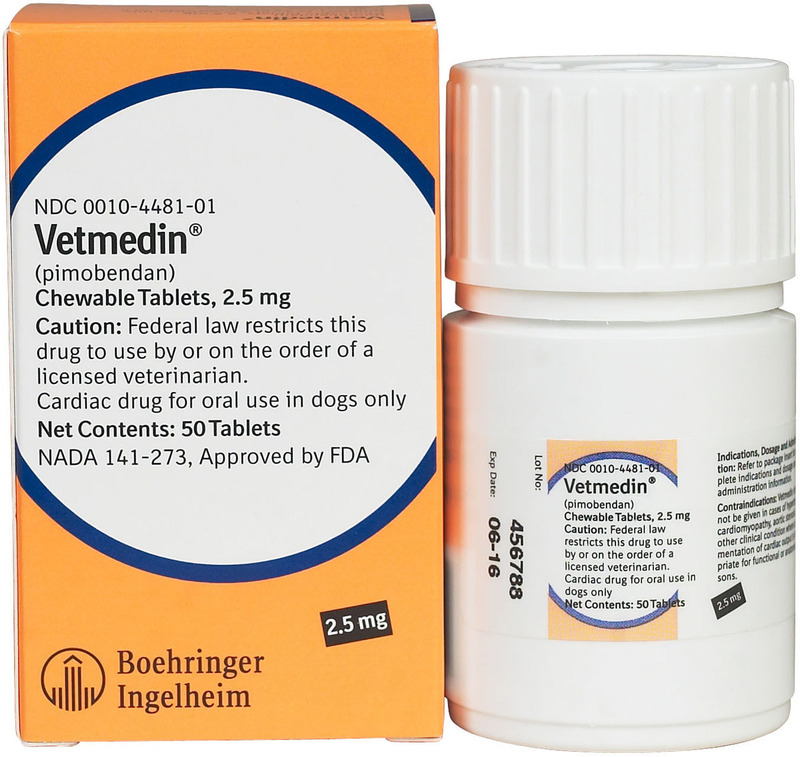 By reducing the heart's workload, Vetmedin has been shown to increase life expectancy in dogs with heart failure. 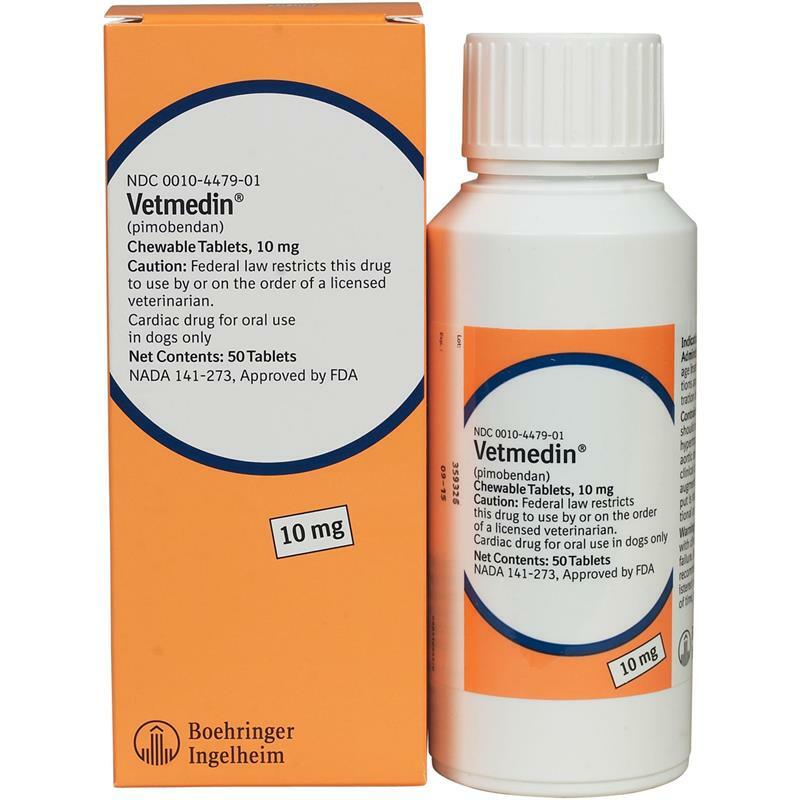 For dogs 6 months and older: Give 0.23mg per pound of dog's body weight, divided into 2 portions, each given 12 hours apart. The portion to be given should be to the nearest ½ tablet increment possible.